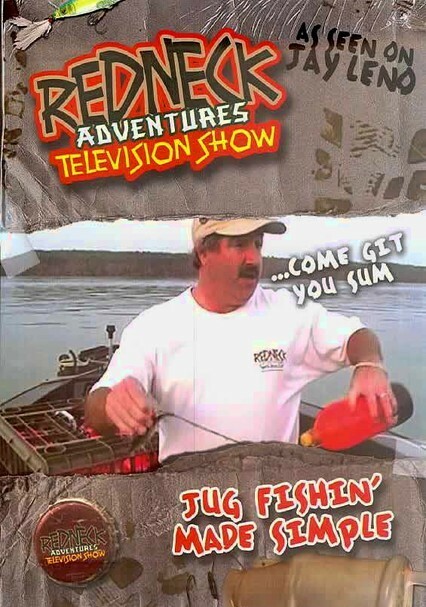 Stork and Jim Bob make jug fishing simple -- real simple -- in this crazy episode, which finds our redneck heroes employing the time-honored technique of building jugs out of plastic 2-liter soda bottles. 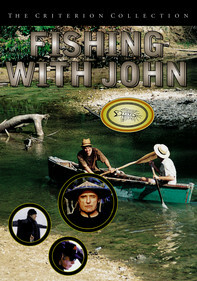 Jim Bob and Stork bring a lifetime of fishin', huntin' and firearms experience to their adventures, but don't let their goofy antics fool you: These boys know what they're doing. 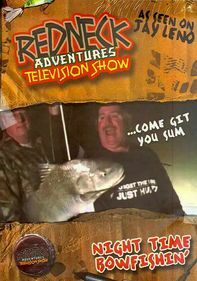 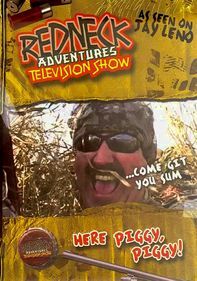 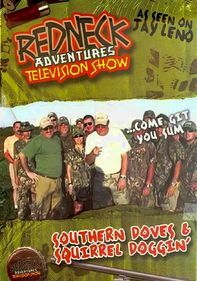 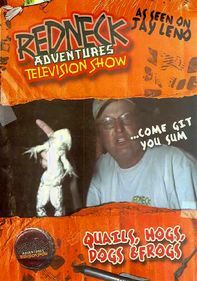 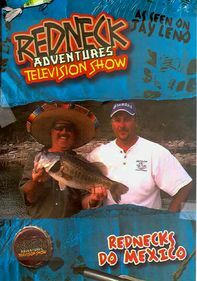 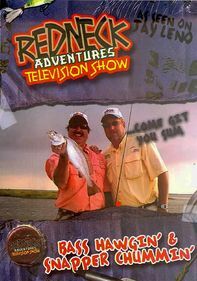 The series aired on the Sportsman Channel.